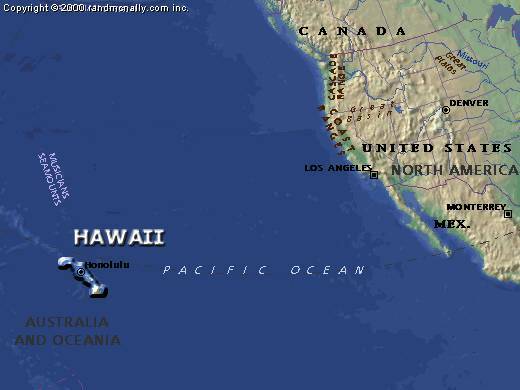 Together with my girlfriend and my sister I visited Hawaii in summer 1999 for roughly 4 weeks. It offers lush rain forests, green valleys, bizzarely shaped mountains and valleys, beautiful waterfalls, active volcanos and nice beaches and swimming spots. It's a true paradise for every hiker.